The Sembler Company recently completed construction on a new Wawa, which the company developed on the corner of Curry Ford Rd. and Young Pine Rd. in Orlando. 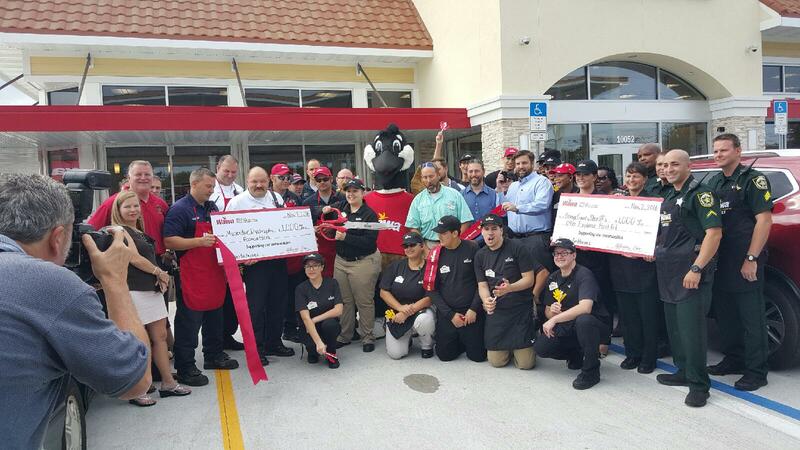 The 6,119-square-foot store is Wawa’s 97th Florida location. Wawa isn’t the only ground-up development Sembler has in the works in the Orlando region. The company is slated to begin construction in first quarter 2017 on a national restaurant and adjacent omni building with approximately 6,000 square feet of retail space. The retail center will be located in Oveido, at the southeast corner of Mitchell Hammock Road and Alafaya Trail.